It only takes two or three people in Bermuda shorts and funny hats to make the Gobi Desert or the Great Dismal Swamp look like a parking lot at Disney World. But there are places where everyone gets sucked into the ambient magic, whether they want to or not. And - before our very eyes - we see ambling tourists from who knows where shift into eerie specters from the world beyond. Welcome to the Orecchio di Dionisio (Ear of Dionysus) in the Latomia di Paradiso (Stone Quarry of Paradise) in Syracuse, Sicily - one of the most haunted places on earth. In 413 BC, during the disastrous Sicilian phase of the Pelopennesian War, thousands of Athenian prisoners died of disease and starvation in these disused pits. "Paradise" came later, thanks to lush landscaping nourished by abundant surface water. Probably the most celebrated visitor to this fatal spot was the tormented painter Michelangelo Merisi da Caravaggio. He made the pilgrimage in 1609 - in the last months of his tempestuous life, while fleeing a charge of murder in Rome. Amidst the rocks, Caravaggio discerned the winding inner passage of the human ear and sensed the lingering presence of Dionysus, the legendary Tyrant of Syracuse. 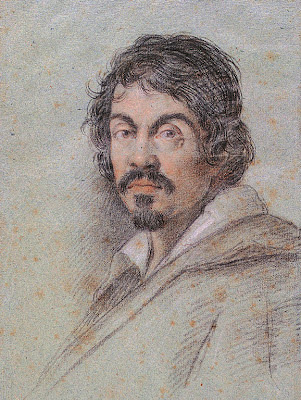 Caravaggio's epithet stuck. And true to its name, the Ear of Dionysus generates a weird range of auditory effects, dismaying even the most cheerful tripper. Disembodied whispers bounce off the walls and muffled screams hover in the air. Tourists, mouthing every language in the world, have come from far and wide to channel the cries of the ancient dead. 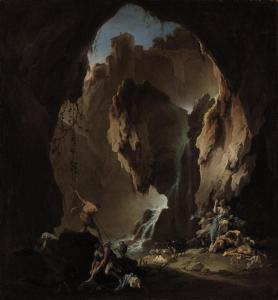 Alessandro Magnaso, Cave with Shepherds. 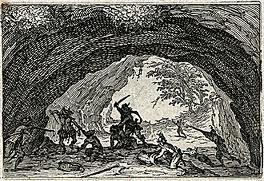 Jacques Callot, Skirmish in a Cave. 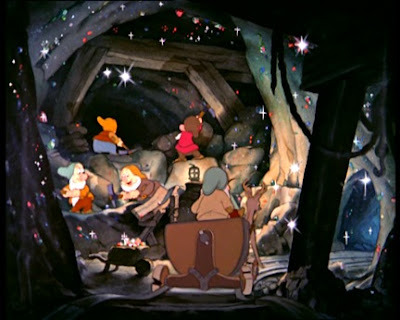 Walt Disney, The Seven Dwarves at Work. Nine photos (numbers 1- 6 & 8 - 10) © Lyle Goldberg. Four photos (7 & 11-13) from the Web.